This entry was posted in Equality on March 23, 2017 by Bronwen. 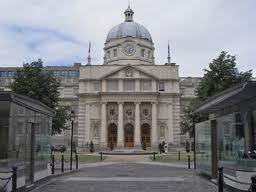 This entry was posted in Politics and tagged #ep14, #ep2014 on March 13, 2014 by Bronwen. will the boom actually cost us money? This entry was posted in Economy and tagged An Bord Pleanála, Bank Bail Out Schemes, Construction Industry, MABS on June 2, 2013 by Bronwen. Today’s Sunday Independent Poll shows once again, that there is a lack of confidence in government. This is not surprising as one of the dangers of economic depression, and an austerity agenda, is that trust is severely damaged. This entry was posted in Politics on June 2, 2013 by Bronwen. This is the text of my speech delivered at Campaign for Labour Policies ‘Post Budget 2013’ meeting in Liberty Hall, on Saturday 8 December 2012. This entry was posted in Economy, Society & Economics and tagged Budget 2013, Equality Budget, FTT, Labour Party on December 8, 2012 by Bronwen. but why did so many not bother to vote? Only 30% voted, although the referendum on chidren’s rights was passed, what does the low turn-out tell us. Were people happy with the referendum and not too worried that it wouldn’t pass. Or is there a disconnect between the NGO/political consensus and real Ireland? There was a substantial number of voters who were very unhappy with the change, not trusting establishment Ireland on the issue – and the Yes campaign failed to engage properly with these fears. But when we canvassed we found many people were not too exercised about the subject, and were happy to have it included in the constitution, so perhaps they just stayed at home. 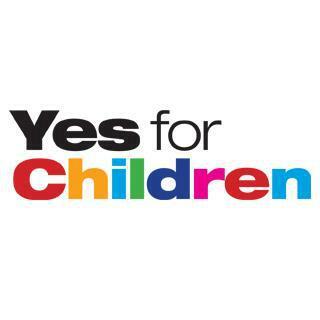 In the end the Irish people voted 60/40 to change the constitution to recognise the rights of the child, the average percentage result in Irish referenda. This entry was posted in Political Communications on November 11, 2012 by Bronwen. President Michael D. Higgins’ speech at the launch of Task’s The Flourishing Society, expresses with clarity how the commitment to equality has been slowly eroded from the EU. He developed this theme in his address ‘Towards a European Union of the Citizens’ delivered in the European Parliament, Strasbourg, Wednesday, 17th April, 2013. The speech was responded with both pride and discomfort amongst media commentators and pundits! 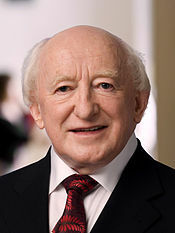 This entry was posted in Economy, Equality, Society & Economics and tagged EU, President Michael D. Higgins on June 30, 2012 by Bronwen.